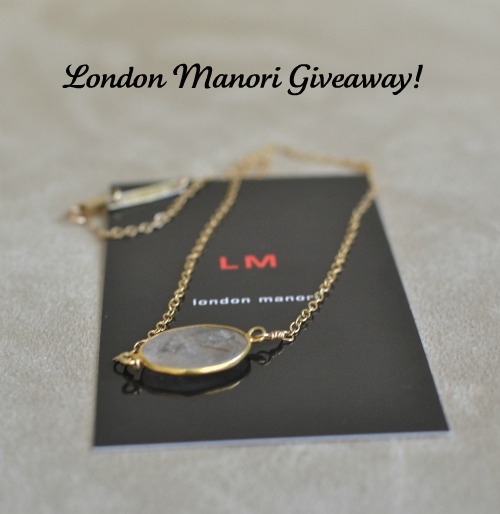 *The giveaway is open to residents of the US and Canada. Please be sure to leave your email address! Done =] following you on blog lovin! 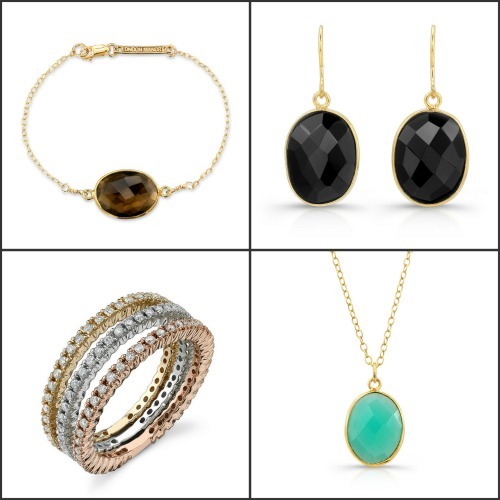 Love love LOVE their jewelry, and your style. I am inspired daily! Following you on Blog Lovin! 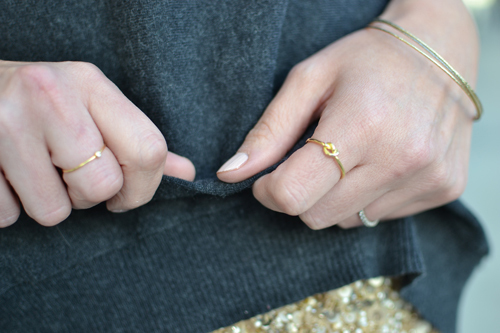 Love love love.. each and everyone of your blog posts and this jewelry- love. Such a cute giveaway! 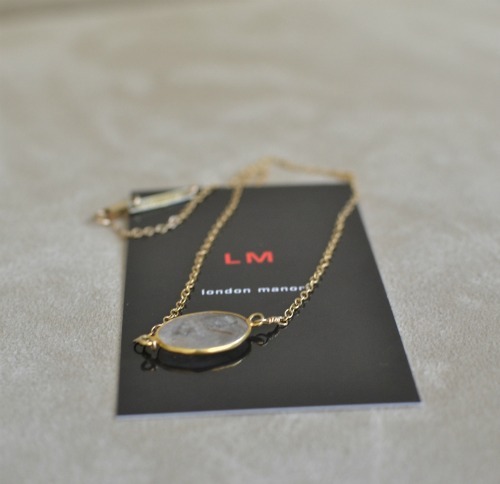 I adore the necklaces! Done! I'm a big LM fan. I've gifted quite a few pieces to girlfriends who are also big fans. A great find! Following LM and you! Necklace is amazing and those rings are so delicately perfect. Thanks for the giveaway! Done with everything ;) love, love, love that necklace! I love the earrings and necklaces! following everything! I discovered LM last week the the trading post. I picked up some classic earrings and haven't worn anything else! 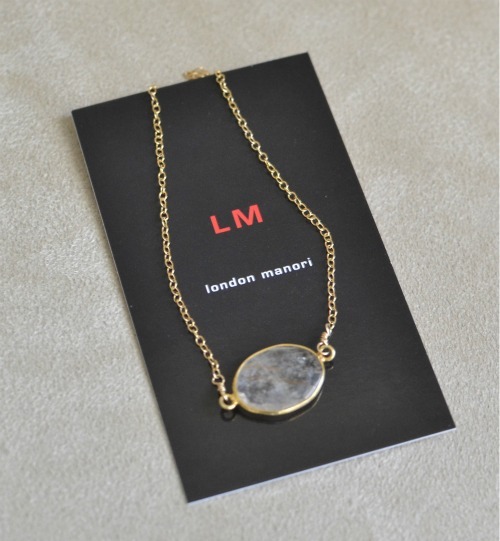 London Manori has such delicate adn chic pieces, I just adore them! Done! Such a pretty necklace!